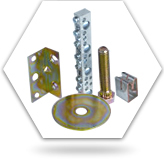 Fasteners, Metal Stampings, Sheet Metal Fabrication | Cal Fasteners, Inc.
parts, Standoffs, Spacers and more. spring clips, accessories and more! 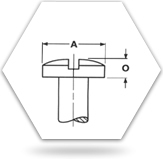 quantities, Cal-Fasteners, Inc. can satisfy your requirements. 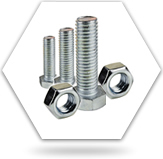 Cal Fasteners, Inc. (CFI) supplies quality machined screw products, hardware, metal stampings, cold-headed parts, sheet metal fabrication, and all types of fasteners. We offer standard and custom, domestic as well as imported products, bringing you a higher level of quality, service, and selection. 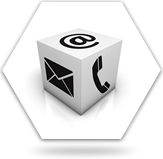 We are known for our diverse inventory, and Cal Fasteners also specializes in a number of areas. 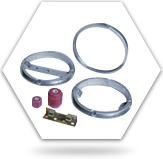 Cal Fasteners offers numerous types of fasteners; electrical products, including electrical connectors or lugs and neutral bars in aluminum and copper; meter sockets; and many hard-to-find and built-to-order items. 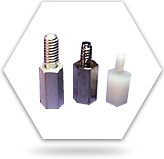 We carry fasteners made of standard and specialty materials, with various different finishing options, and with full lines of metric sizing, as well.